FSG is located in the North Hills region of Pittsburgh, Pennsylvania, just a few miles outside the heart of the city. Please fill out the form below and we will respond to your inquiry within the next business day. 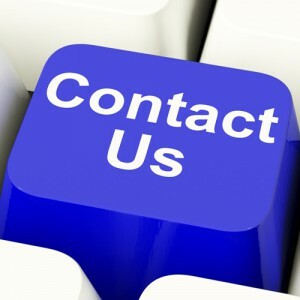 FSG does not store or resell your contact information: we will only use it to respond to your inquiry!